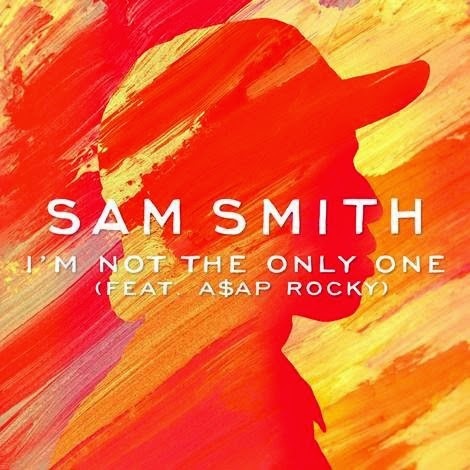 The track is one of the defining tracks from Sam’s No.1, multi-platinum selling album In The Lonely Hour and now Sam has teamed up with one of the hottest names in hip hop in recent years, A$AP Rocky, to feature on a new version of this latest single. A$AP is the newest addition to Sam’s incredible list of collaborators which include the likes of Nile Rogers, Disclosure, Naughty Boy and Mary J Blige – who recorded a very special version of Stay With Me with Sam, leading to a memorable performance together at New York’s legendary Apollo Theatre - Sam has been wholeheartedly embraced by some of the world’s finest artists. Recently Sam announced the In The Lonely Hour Tour 2015 which sees him bring his critically acclaimed live show to Australia in the new year with a string of dates. Check here for details. Grab a listen to the new collaboration below and grab your copy on iTunes now..!